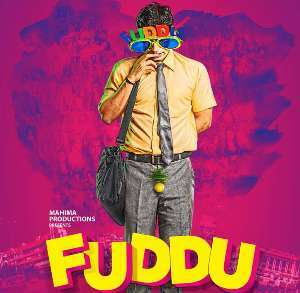 Fuddu Lyrics: A list of Fuddu movie songs with song title and singer names are given below. Singers: Rana Mazumder & Sachin Sanghvi. Lyricist / Lyrics Writer: Arbind Kaushal.